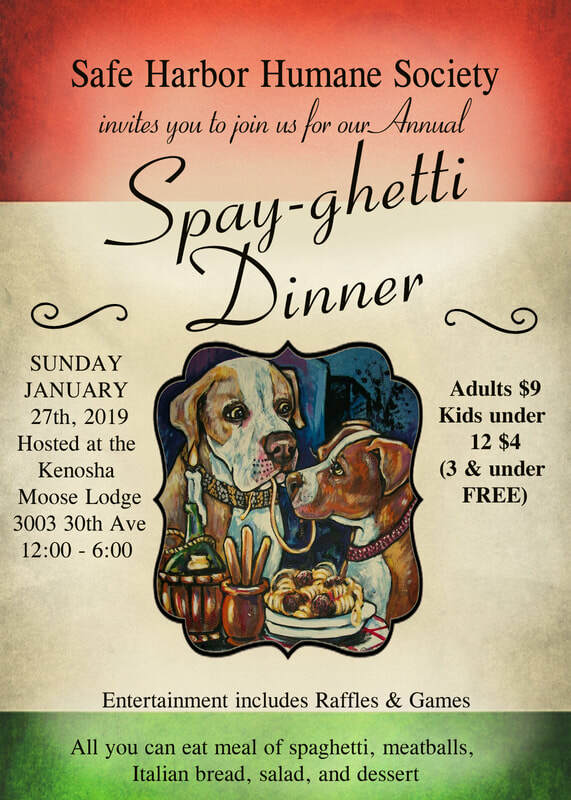 Thank you to everyone who joined us for our Spay-ghetti Dinner! We served over 650 people! Check back soon for our date for 2020! Check out the pictures below for the great time we had at the 2019 event!